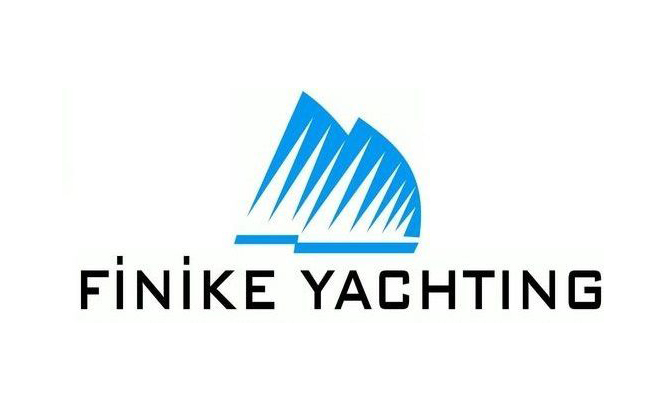 Managing Owner of Finike Yachting Agency, 10+ years experience in yachting business as yacht agent and broker in Turkey. He is also local representer of British Cruising Association, Ocean Cruising Club, Seven Seas Cruising Association, Trans-Ocean, Kreuzer-Abteilung, Cruising Club of Switzerland, ATCL Lebanon, Danish Ocean Cruising Association. This new model, the Beneteau 37, is stylish and clean on deck, the interior is comfortable and thoughtfully laid out, it performs very well. We were unable to find the requested address (Turkey, Antalya, Finike Marina) via Google street view due to Google street view doesn’t have data for this address.